When you've never gone to a specific event or outing, it can be hard to gauge what to wear. And while most of these places (for example, the ballet, an opera, or the theater) don't have specific dress codes to follow, there is definitely a level of formalwear expected at said affairs. Now, because we're already covered what to wear to a ballet (and an opera is very similar), we decided to focus today's dressing guide on, you guessed it, what to wear to the theater. 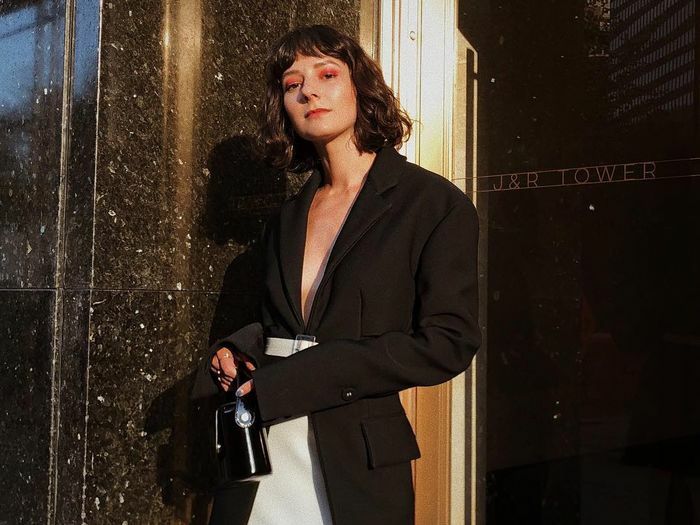 And because a Broadway show is likely to pop up on your social calendar in the coming months, now's officially the time to plan your evening look. When it comes to piecing together an outfit for a theater performance, it's always best to lean on your classic, timeless, elegant staples, rather than opting for casual jeans or a simple tee. So what does that consist of? 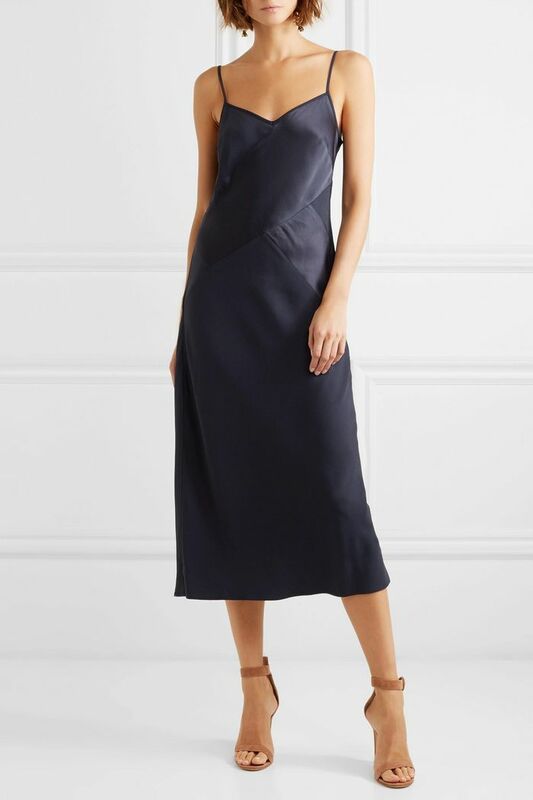 A sleek LBD is a fail-proof pick, as is a chic slip dress, or a pantsuit. And to be quite frank, getting all dressed up and making a special night out of it is part of what makes attending a show so fun. Ahead, shop five staple piece you can always lean on when picking an outfit to wear to the theater, ranked in order of least formal to most. A pretty baby blue hue. Pick a draped dress for extra elegance. A swing dress is a classic. We can't pass up a good square neckline. The perfect black pencil skirt. Check the texture on this skirt. A suit to wear to the theater and any upcoming holiday party. The button detailing can't be missed. Throw in some sparkly jewels. Next up, what to wear on New Year's Eve, according to our editors.